In this product roundup, we’re checking out the best snowboard bags to make traveling with your gear a breeze this snow season. 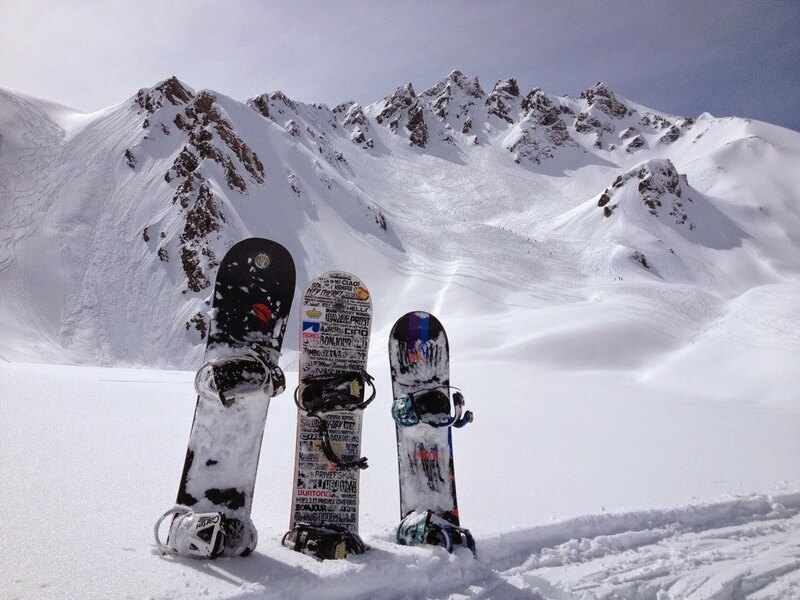 About 7.56 million people participate in snowboarding each year. 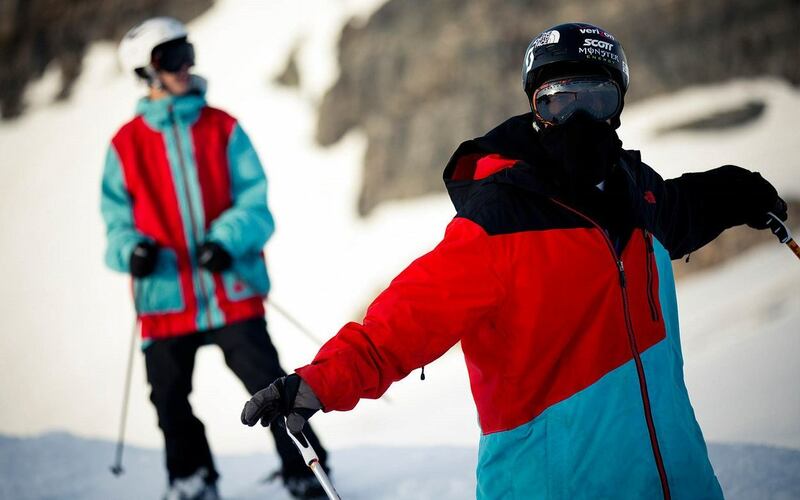 If you fancy yourself as a snowboarder, how sure are you that you’re well equipped? Winter is right around the corner, meaning that the snowboarding season is approaching. Now is the best time for you to buy the best equipment before it’s out of stock. This involves getting the best boots, gloves, base and mid layers, and goggles. You also need the best and latest snowboards and bindings to stand out from the crowd. But how are you going to hold all those while traveling? With the best snowboard travel bag that you can find online, of course. These large bags are essential for those who practice this sport. They’re easy to carry and can hold everything you need for your trip. Here is a list of the top 10 picks for the best snowboarding bags of 2018. Considered to be the best snowboard gear bag, the Burton Wheelie snowboard bag comes in different sizes. It has a nice tarp-like feel when you touch it. 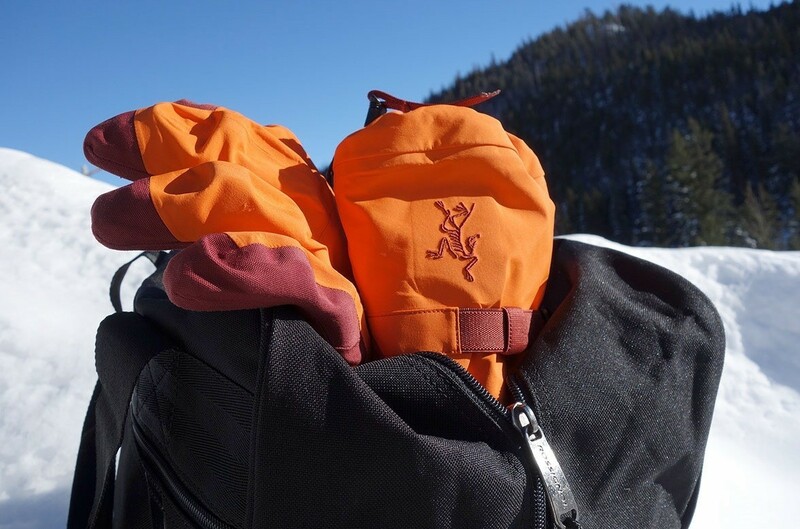 Since it’s made from polyester, it’s among the most durable snowboard bags around. A Burton snowboard bag features a large interior. It allows you to carry up to three snowboards. It has an extra external pocket that allows you to carry any accessories you have inside it. Its large carrying capacity and extra compartments come in handy. Inside the board bag, you’ll see a padded interior. This ensures that your boards have extra protection in case of accidents. There is also a hidden compartment found inside; you can some of your more important necessities there. Wheels are the main feature of this snowboard bag. It has two wheels located at the bottom of the bag. These give you an easier time traveling between terminals. Burton Wheelie’s snowboard bag also has a removable padded shoulder strap. High Sierra has been one of the most reliable brands since it opened in 1987. Today, it keeps its customer base by providing high-quality products like the High Sierra snowboard sleeve bag. Made from polyester, these snowboard bags are durable and water-resistant. They also have self-repairing nylon coil zippers. These ensure you never have to deal with broken zippers during your trip. This model comes with a small boot bag that has the same features as the main nag. It also has tough webbing grab handles that are resistant to breakage. If you don’t need to store your boots, use the small boot bag to store your other accessories. It can even carry small items, such as tumblers, your regular shoes, and dual snowboards. This is the perfect bag if you’re traveling with a companion. It’s nine inches in height and 20 inches wide. It can hold up to two snowboards at once. It’s a great bag if your companion doesn’t have one of their own. Its large size ensures you can fit all your stuff, from warm clothes to ski goggles. It has an exterior made up of a nylon mix designed to withstand a lot of punishment. There is even a lifetime warranty that comes along with it. This covers any manufacturer errors that may cause the bag to break. Since it’s a big bag, it weighs seven pounds. Keep this in mind when packing. You don’t want to go over the weight limit for your luggage at the airport. This compact snowboard bag is perfect for those traveling by themselves. It can hold one snowboard up to 170cm in length. It can also hold your snowboard bindings along with the board. It’s made from heavy gauge, water-resistant polyester. Along with a strong metal plated hardware, this bag will last you a long time. The Athalon Snow Fitted Snowboard Bag features an ergonomic, heavy-duty rubber handle, which makes it easy to handle. The rubberized grip also helps prevent you from getting friction burns. A pair of self-repairing nylon coil zippers ensures the bag’s durability. These zippers also feature some locking zipper pulls, keeping the contents of your bag secure from pickpockets. There is also a small pouch on the outside. With a padded shoulder strap, you can carry this bag around with ease, making the Athalon the best bag for snowboarding by yourself. The Athalon also give you a choice of style. There are many different designs to choose from. This traveling bag can hold up to two snowboards of 165cm in length. It has enough space left over to store your boots inside along with the boards. It features several compartments where you can store your gear while keeping them organized. There are more internal pockets to keep small things inside, such as your ski and snowboarding masks. There are also straps inside the bag, preventing the whole thing from sagging. On the outside, there are compression straps that help keep the bag from sagging. The Thule also features an S-shaped zipper. This unique zipper makes it easy for you to access your belongings. Its design provides a smooth glide. Also, it helps prevent your zipper from jamming. The Burton space sack is something you should consider if you plan on traveling by car. The space sack is a lightweight bag that you can squeeze into a small space. Despite its small size, the Burton space sack is 100 percent polyester, has a multiple boards capacity, and features a removable padded shoulder strap. These make it a durable bag that you can carry around with ease. This model is made from polyester and durable 800D material. This is the best snowboard gear bag if you’re looking to protect your equipment. Its durable 800D material prevents it from incurring any damage from typical sources like scratching, tearing, falls from heights, and so on. On the inside of this locker-like travel bag, paddings cover the entire area. It has a massive, water-resistant interior space. Plus, it can fit two boards together with accessories and still have room left over. Its inside is lined with foam, which gives it a super soft interior. This ensures that your items don’t get damaged. The Demon Phantom also features wheels that are durable enough to withstand the bag’s weight. This hard-cased snowboard bag protects up to two snowboards. It can also protect their bindings and your boots. It has wheels that allow you to move it around with ease. You can do that by using its easy to pull handle. Also, the Sportube features locks on both the outside and inside. These allow you to adjust the length of the case. You can use this feature if you find that space is an issue while traveling. The Sportube also has handles on the outside, allowing you to carry it around without trouble in bumpy areas. UNISTRENGTH snowboard bags have a durable material made from Oxford fabric. This makes them resistant to most damage. On the inside, this snowboard bag has a large space with many compartments. There are custom compartments for your gear inside. It also features a separate compartment for wet items. This makes sure your board doesn’t get water damage. The exterior of the UNISTRENGTH bag has three more compartments. It also has a detachable, padded shoulder strap. This allows for an easier time when carrying it around. When people think of the best snowboard bag, they often picture something big and heavy. The DAKINE sleeve bag is proof that you can pack a lot in a small, compact design. This one can fit a board of up to 160cm in length together with its binding. It features a pull cord used to close the bag. This allows you to open it with ease. While it may not look like the most secure feature at first, it has a close grip handle at the top and its sides, so you can keep it close enough to deter thieves. Don’t know what factors make up the best bag for snowboarding? There are three crucial things to look into. If the bag meets these criteria, you know you’re getting your money’s worth. It all starts with a good build. The build of your bag is perhaps the most important aspect. It has to be durable, suitable for the cold weather, and should withstand the weight of carrying a lot of gear. The next important factor is the list of features. Does the bag have straps to hold your snowboard securely? Does it come with an inside pocket or a few extra compartments on the outside? You don’t need a bag with dozens of features, but make sure the ones that are there matter. Last – but certainly not least – consider your budget. You don’t want to break the bank for a great snowboard bag. At the same time, you don’t want to settle for the cheapest option, especially if it doesn’t meet your standards.